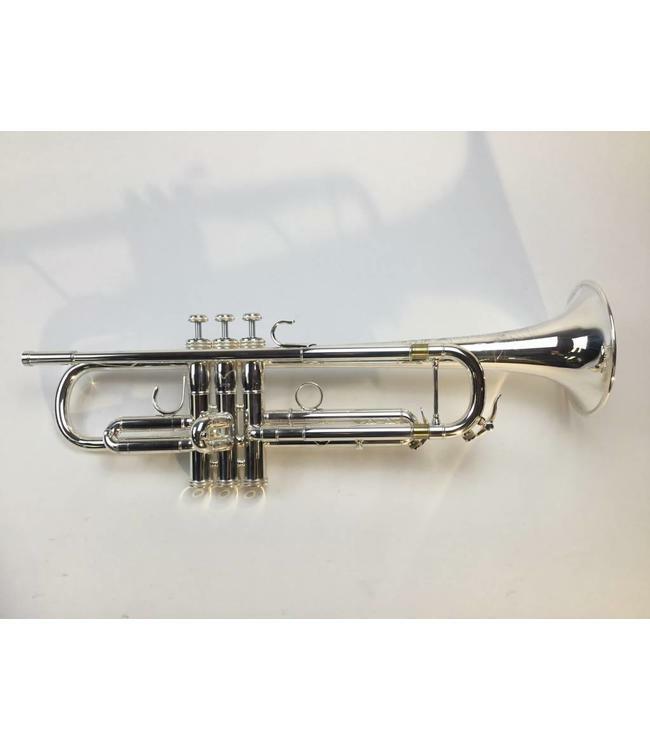 Used "Store Demo" SE Shires model CVP (C Vintage Paris) medium large bore Bb trumpet in silver plate. This trumpet is in Like New/Demo condition, having only been used for in store play testing and trials. Comes with original Shires branded ProTec case.